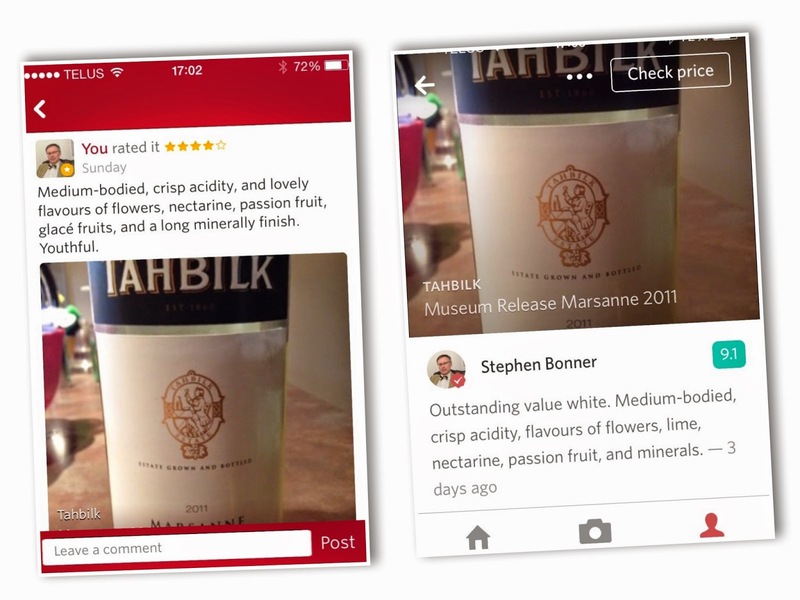 In this digital age the need for detailed tasting notes has been replaced by the simple smartphone camera click. A digital image of a wine label gives you access to the most basic information you’ll ever need: grape, country, producer, and vintage. Smartphone apps can do the rest supplying you with tasting notes, prices, ratings, and nearby retailers. As a wine professional with handwriting worthy of a doctor’s, I developed over the course of two decades, my own system for writing detailed tasting notes quickly. My initial wine training and note taking came from working in the UK with WSET training as well as North America where numeric systems appear to dominate. Every winery, agent, and sommelier organisation has a unique but somewhat similar tasting structure and lexicon for note taking. My system evolved for the need for speed, accuracy, memorisation, and ability to cross communicate my notes to the trade and consumer. With today's powerful digital and social media wine reviews I can easily transfer my notes from paper to digital quickly and accurately. As a professional, I've tried to embrace both the WSET and Court of Master Sommeliers lexicons and codexes in my working career. Something not taught is the ability to write comprehensive notes on the fly. In reality most wine tastings do not involve seated tastings but jostling about in a crowded room with pen and paper. Any wine notes come down to the basics; appearance, aroma and flavour, palate (acidity, tannin, sweetness, alcohol, body, and flavour) and a conclusion. From the start I have never been a supporter of numeric ratings of wine whether it’s the twenty point Australia system or the Parkerized North American 100 point system. Numbers mean nothing to a consumer or to most professionals. For me, a wine tasting note, needs to convey a sense of flavour along with the structural foundation of the wine. Acidity, tannins, sugar, texture, and finish are cornerstones of a wine note. I also need to now a bit about the wine making i.e. oak and have an assessment on the quality, price, and age-ability. 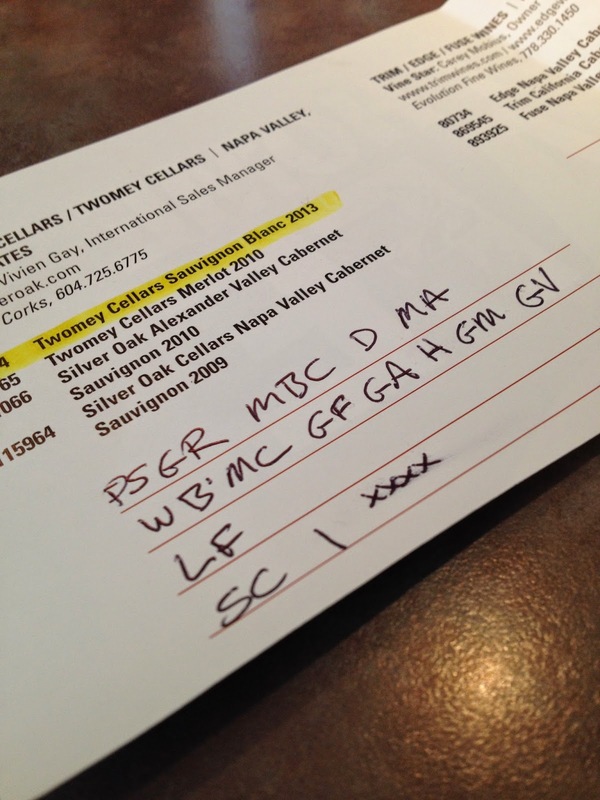 I developed a short series of two to four letter codes to write all of my wine notes. 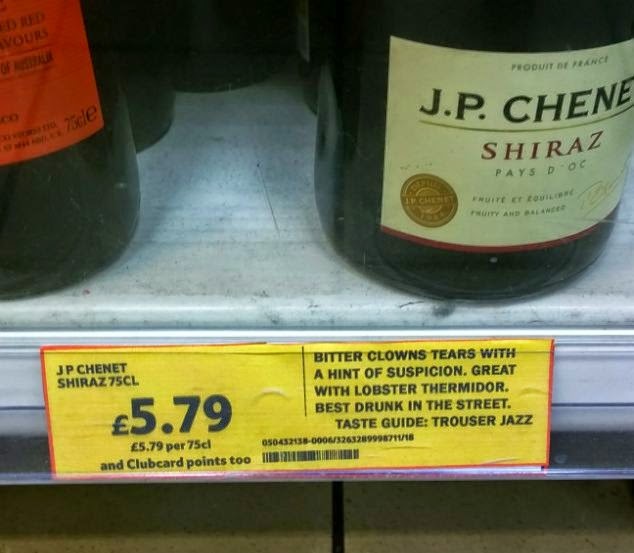 Although they appear to convey nothing they actually supply all the information I need about a particular wine. Having memorized a couple hundred codes I can easily transfer this information into written or digital format. My codex covers colour, aroma, flavour, wine components, winemaking, packaging, value, and assessment. 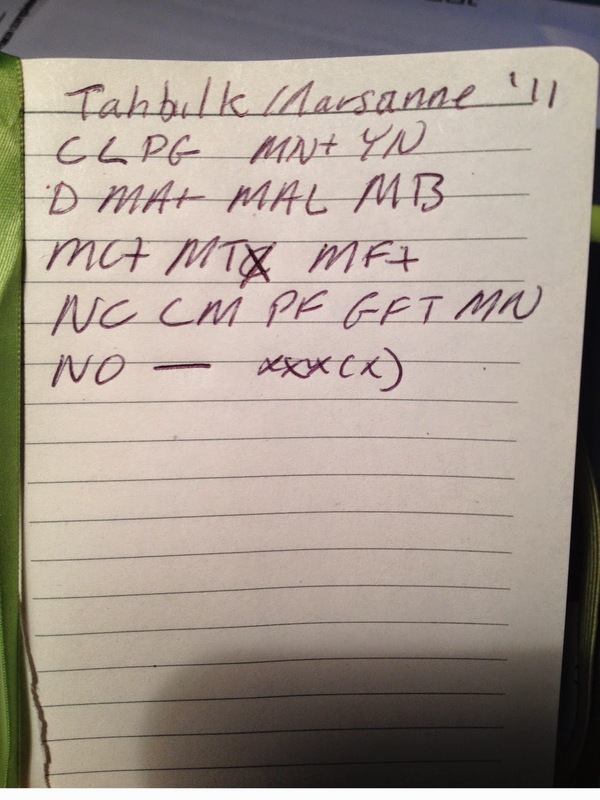 Here is an example of a note for the Tahbilk Marsanne 2011. CLPG MN+ YN means clear pale green with a medium plus intense youthful nose. D MA+ MAL MB MC+ MTX MF+ reminds me that the wine is dry, has medium alcohol, a medium-body, medium+ flavour, and medium texture, as well a medium+ finish. NC LM PF GFT MN indicates the flavour profile, so in this case ,nectarine, lime, passion fruit, glace fruit, and mineral. NO indicates no oak, - dash indicates ageing ability and the stars ***(*) indicate the quality. Most of this information is non important to a consumer so I usually highlight the descriptors I want to use before posting a note on-line or within a wine app. 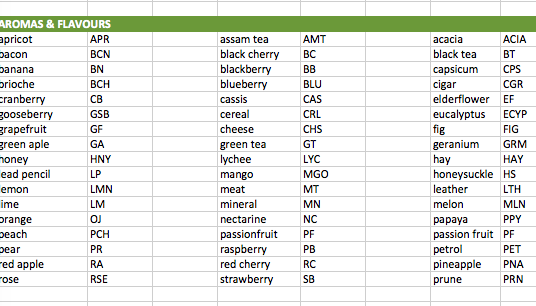 My note taking short cut system involves 95 descriptors for appearance, nose, assessment, and conclusion; along with an additional lexicon of just over one hundred and twenty aroma and flavour clusters. Now and then I will experience a new flavour so the lexicon continually grows. The handy nature of my system also allows me to write decent notes in restaurants on the back of napkins or stray bits of paper. If you would like a copy of my short cuts please let me know and I'll e mail you a PDF copy.